In next update whatsapp is banning forwarding texts to more than 3 people to fight Fake News and spam. 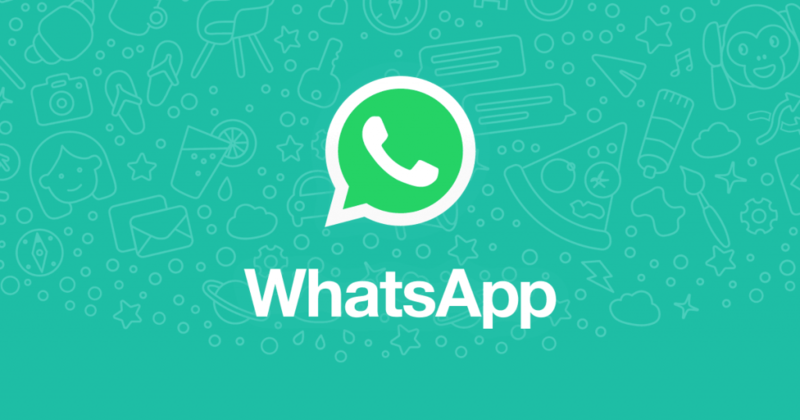 📝 WhatsApp beta for Android 2.19.97: what's new? The feature is not available yet and it will be enabled in future. This update will be exclusive for Group admins, If whatsapp found anything suspicious, they will delete the text right away. WhatsApp is still rolling out the new Privacy Settings for Group (Android and iOS beta) in recent updates. The roll out is incredibly slow, so don't worry if the feature is not enabled for you yet. Be patient. With this release, Whatsapp is willing to fight out spammy fake news messages on Whatsapp. This new update is still in testing version and has not been made available yet, but soon it will be made available.